Anglo-Settlers, colonizers, and the dominant culture oppressed the Native Peoples of the Americas, and Indigenous spirituality, language, ceremonies, fashions, rituals, songs, handicrafts and traditions that were handed down through the generations were outlawed. Now, when First Nations and Native Americans try to research and recover their valuable heritage, they often find it has been badly imitated and distorted by white people, without asking permission for what is Indigenous intellectual property, owned by Indigenous people and given to them by their own Ancestors! To currently take the wisdom of these sophisticated Indigenous societies for personal gain, only repeats past colonial abuses. Cultural appropriation lifts cultural and spiritual property from Indigenous groups who were cruelly treated for generations, and this is a violation, as well as ignorant and destructive. First Nations are saying, "Find your own ancestral traditions - don't adopt ours!" 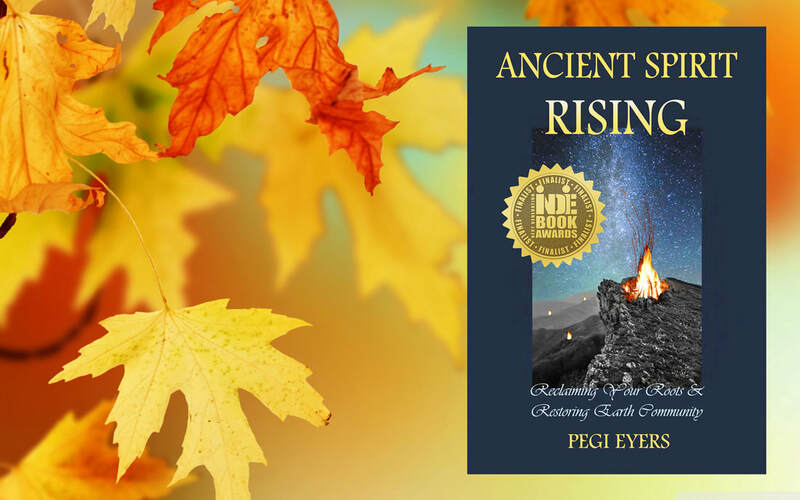 Ancient Spirit Rising describes the spirituality of Turtle Island, and how the values of Indigenous societies can be a role model for all people, without appropriation or identity theft. Living in harmony; humility and respect for the planet, each other and other species; and creating a sustainable future; is imperative and possible for today's world. 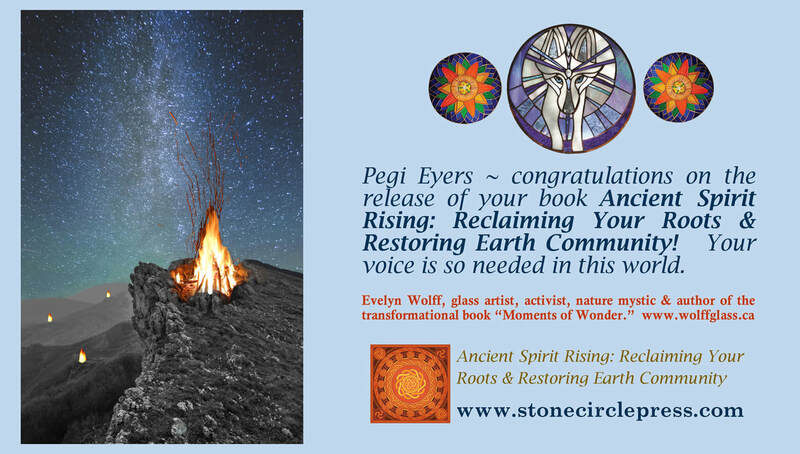 Pegi Eyers is a cultural visionary who challenges worldviews, and tells us a paradigm shift is required to recover ancestral wisdom and traditions, to honor our Ancestors, live in wisdom and health, and save other species and our planet's health. 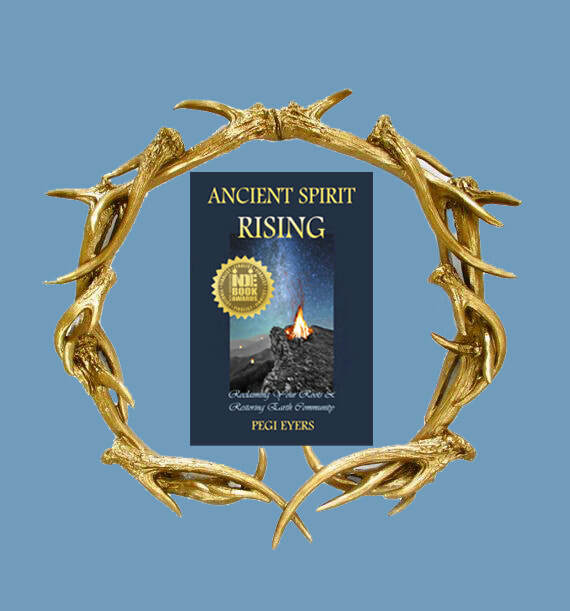 Drawing upon cultural studies and aspects of contemporary social justice, Ancient Spirit Rising is a unique contribution to the ever-expanding library of books of interest to modern Pagans, and goes into more depth than most. 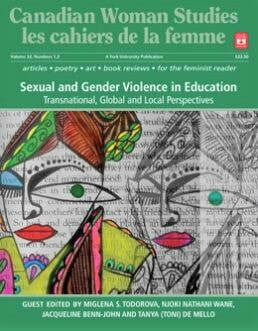 Eyers explores the loss of vital ethnocultural connections to tribe and place, undoubtedly a major factor in the collective soul loss and environmental crises we currently experience. The book is dense and informative, and contains much food for thought: it is best read through slowly and contemplatively. 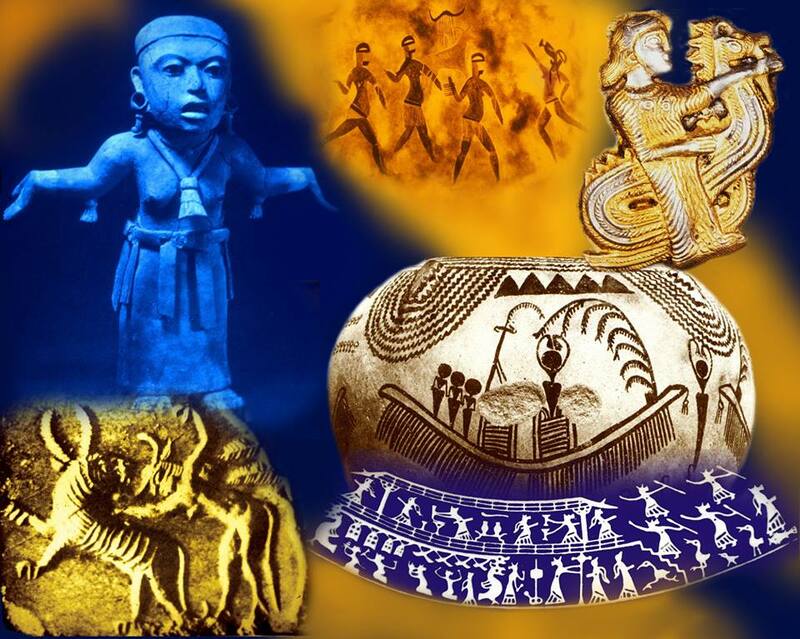 native spiritualities. 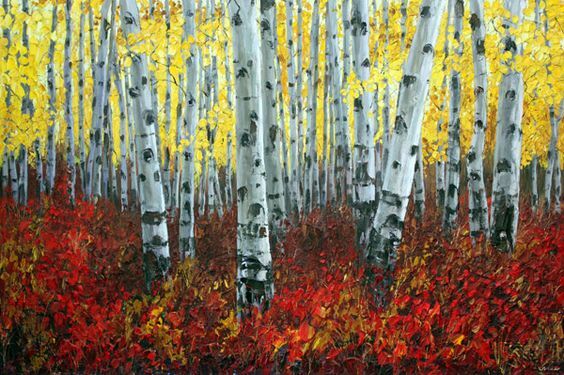 Pagans “not of ancestral origin” who live in North America, Australia, and other countries are faced with the baffling conundrum of how to walk respectfully on an earth-honoring path without harming those whose land it is. 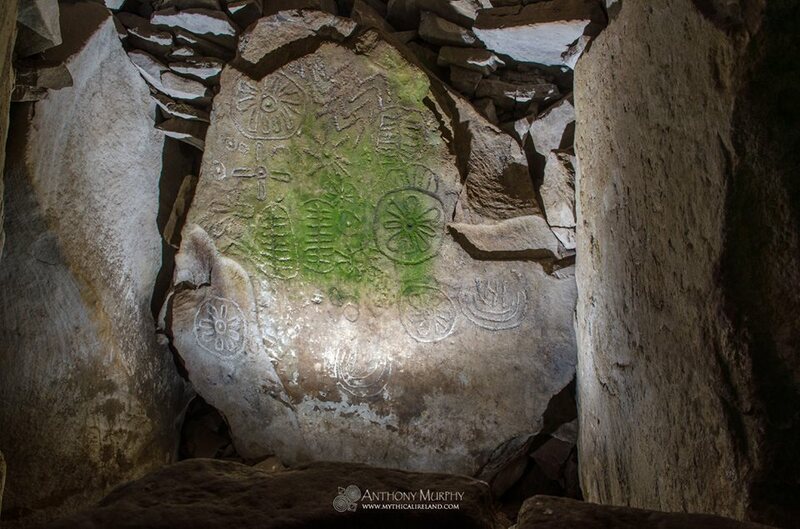 As a result, the book may be of special service to leaders of Neo-Pagan traditions, as they contemplate the ways in which they incorporate various elements into their practices. 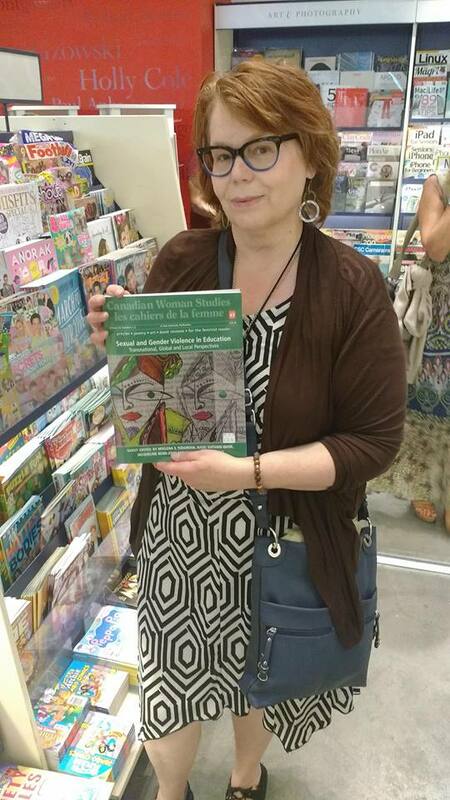 Eyers presents many interesting quotes and useful endnotes from a wide variety of academic and indigenous sources, and her passion for respecting native cultures is evident throughout. 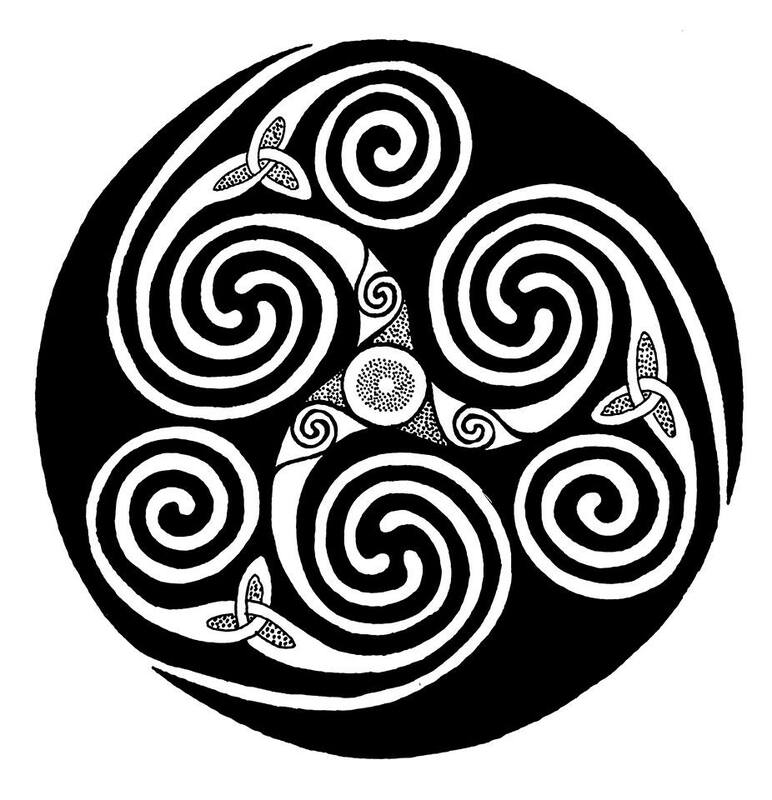 In Part Two, readers are presented with a smorgasbord of ideas and suggestions on how to connect deeply with the land, and ultimately with pathways of ancestral origin. 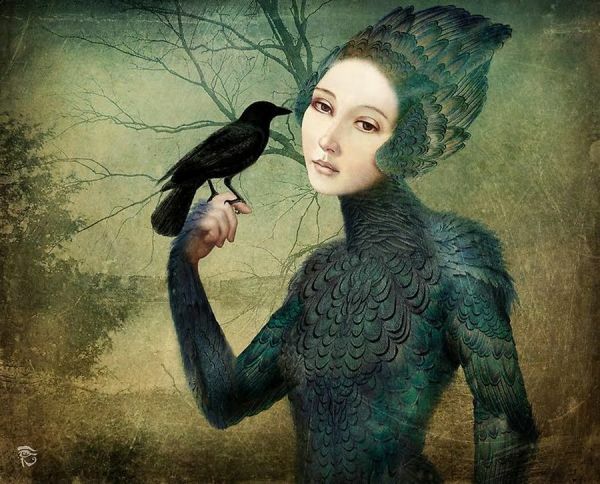 She discusses tracing one’s ancestry, and writes lovingly about such topics as “Earthing,” “Animism,” “Ecomysticism,” “Earth Love” and “Rewilding.” The author treads fearlessly where others may fear to tread, and suggests that instead of co-opting the ancestral wisdom of other cultures, pagans of European origin may consider finding their way back to their own ancestral traditions as sources of deep connection. 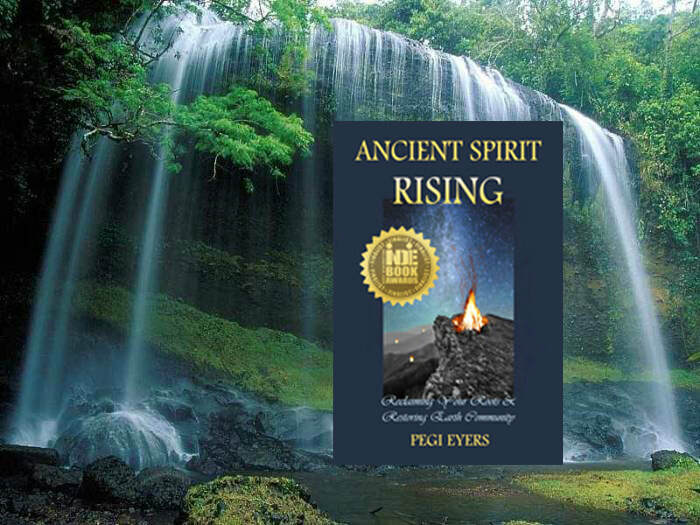 Overall, Ancient Spirit Rising provides many evocative suggestions for connecting with the land, the spirits of nature, and one's inner wildness. Sharon Paice MacLeod, or Sharynne MacLeod NicMhacha is a Celticist, Grant-funded Researcher, Teacher, Gaelic Singer & Professional Musician, Ban-fili and author of Celtic Myth and Religion: A Study of Traditional Belief, The Divine Feminine in Ancient Europe, and Queen of the Night: Rediscovering the Celtic Moon Goddess. 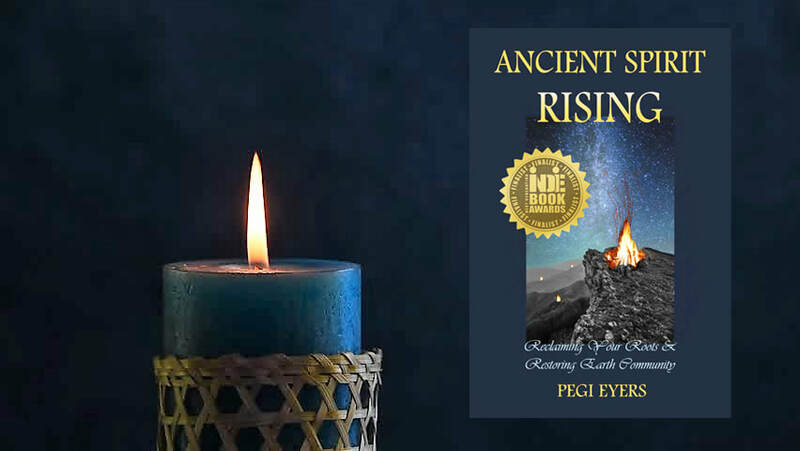 “Ancient Spirit Rising: Reclaiming Your Roots and Restoring Earth Community (2016) by Pegi Eyers is a comprehensive, candid, and critical foray into the problem of Settler spiritual loss and Settler appropriation of Indigenous spiritual practices on Turtle Island. Exemplifying what is means to genuinely listen to Indigenous peoples in the lands she calls home, Eyers takes seriously the cue offered by Anishinaabe Elder James Dumont that all humans have Indigenous knowledges for which they are responsible for recovering and practicing. This is the solution to the appropriation of Indigenous spiritual practices. 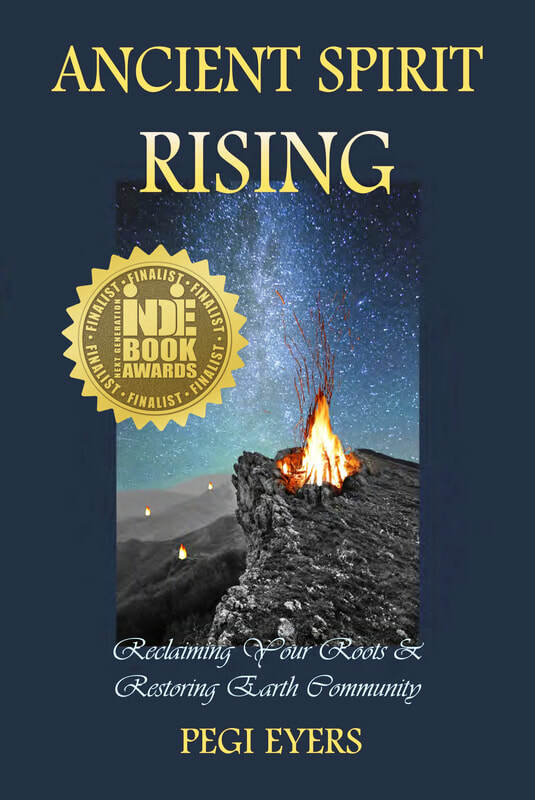 Written for a white Settler population who are seeking a critical and ethical spiritual practice in Indigenous lands, Ancient Spirit Rising unabashedly tackles multiple issues common in a variety of spiritual practices while offering resolution through the reclaiming of European Indigenous Knowledges (EIKs). 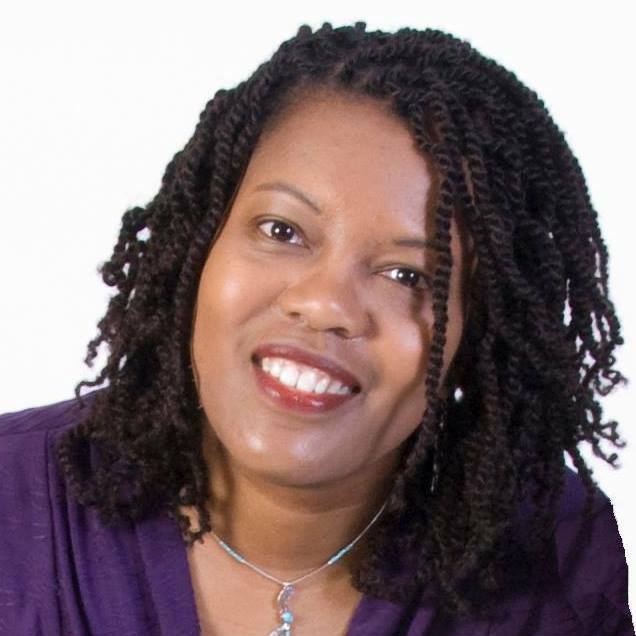 Eyers is transparent in her intentions and deeply engaged in advancing one of many important paths required to live ethically, critically, and spiritually in a world that is shaped by Empire, but is not finitely determined by it.